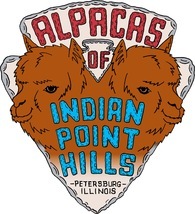 : Alpacas of Indian Point Hills is a farm located in Petersburg, Illinois owned by Bart and Rhonda Leinberger. Located in central Illinois, we are a family run farm, committed to the success of this industry. 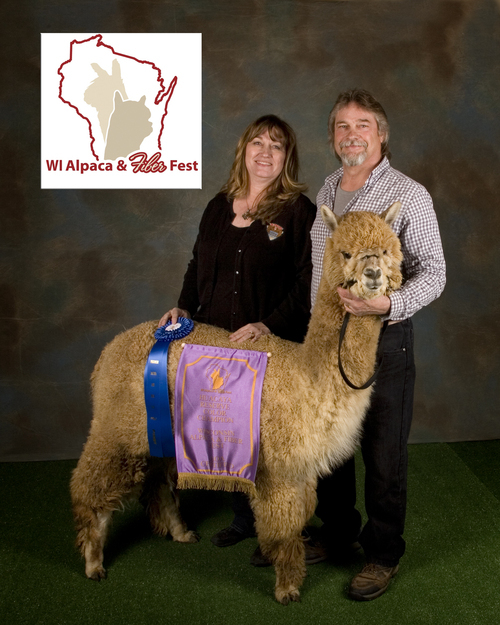 We have attended shows and won ribbons, serve on a show committee, and IAOBA Board of Directors. We are very excited about the future of our business. We understand that quality is more important than quantity and have bred our females to very high quality males with excellent bloodlines. There is no substitute for quality and support. We realize that education and support are paramount to the success of the small breeder and are working hard at learning and building a network of support. One of the amazing aspects of this business is the willingness to see others succeed, and support from fellow breeders. If we do not know the answer to your question we will know someone who does. We fully believe that promoting the fiber and end products is critical to the long range success of this industry. We continue to learn about alpaca fiber and the many processing techniques. We use the fiber to create end product and have a farm store on premise. 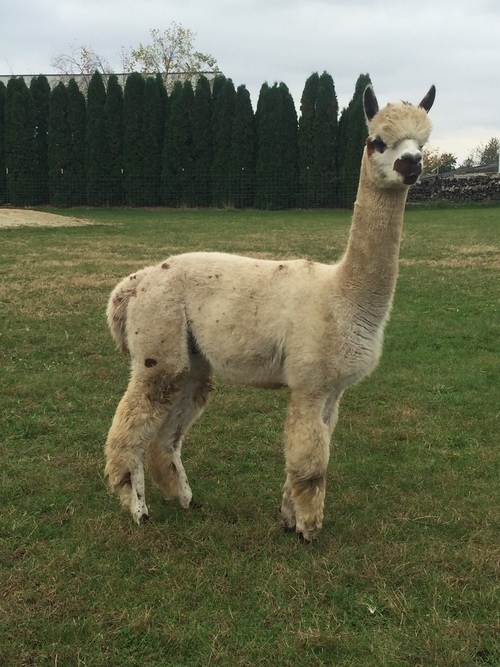 The best advice we can offer to someone wanting to purchase alpacas is to buy the best quality you can afford and buy from a farm that is committed to staying in the business and will provide you the support needed to succeed. 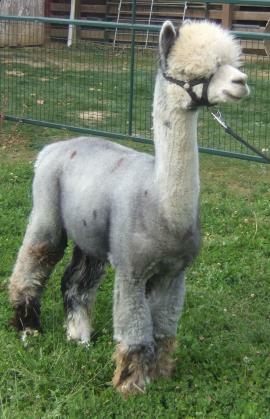 We offer up to 4 months free board with the purhcase of an alpaca if needed. Agistment terms can be discussed if you desire to board your animals with us long term. All animals sell with farm guarantees outlined in purchase agreement. Breedings will include agistment of your female and regular husbandry until such time as pregnancy is confirmed. Live birth guarantee. We will breed for continual herd improvement with each generation, the health and happiness of our animals first and foremost. We will strive to educate ourselves and others seeking knowledge through constant education and research by building a network of support. We will treat others with the respect and fairness we would hope to receive in return. Judges Choice, Champion and Blue Ribbon Herdsires. Our herdsires have been carefully selected and represent some of the best genetics in the industry. Whether purchasing a breeding or a female from us, you can choose from outstanding herdsires. We specialize in helping start up farms. 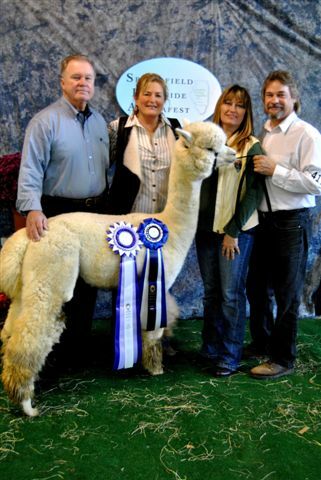 Let us help you select the best alpacas to meet your needs and get started on your alpacas journey!